Launched in 2008, Pilatus further improved upon the rugged reliability and outstanding performance of its PC-12 turboprop by adding a robust digital flight deck and upgraded Pratt & Whitney Canada PT6A-67P powerplant to create the PC-12NG. Honeywell’s Primus Apex avionics suite, developed for Pilatus from the Epic system, is at the center of the PC-12 NG upgrade, creating a completely digital cockpit (with no analog instruments) while a new, digitally-controlled aircraft pressurization and onboard environmental control system enhances cabin comfort. Like the PC-12, three interior options are available: six-place executive, nine-passenger airliner; and four-passenger/freight configurations. The NG also boasts the same impressive unimproved and short-field capabilities as its impressive predecessor, with an engine flat rated at 1,200 shp capable of a maximum cruise speed of 280 kts. 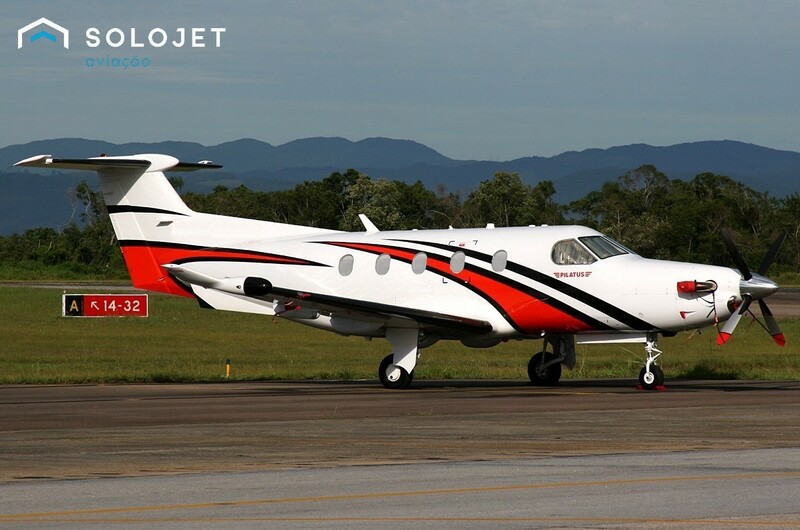 at 20,000 ft.
For detailed specifications and photos of ALL On Market Pilatus PC12NG, please complete the form below.